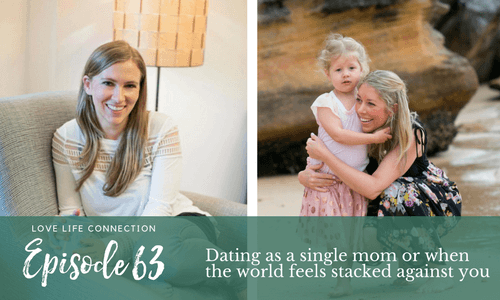 Julia and I talk a lot about single motherhood in this episode and what dating as a single mom is like, however it’s really for anyone who feels that time (or the world) is stacked up against them or who has shame on where they are in life. How to balance your energy and time, and actually go on dates without going broke from paying babysitters all the time. Julia Hasche is a blogger, podcast host, author and life coach for single parents. She became a single mother in 2013 when her daughter was just a few months old, and created Single Mother Survival Guide in 2016 to assist newly single mothers in all things they may need to know about. 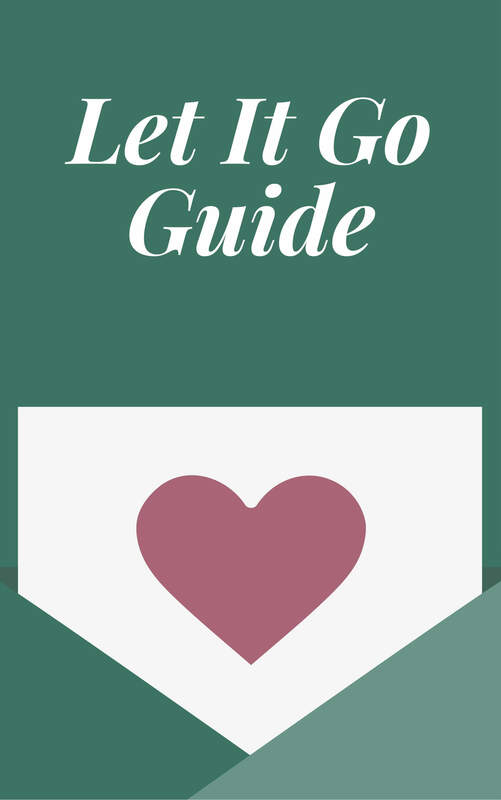 The Single Mother Survival Guide aims to inform single mothers on relevant issues, support single mothers on their journey, inspire them, and motivate them to create the happy single mother life that they want. By providing a community for single mothers, and providing honest and inspirational content through her website, blog, podcast, and social media. She lives in Sydney, Australia with her daughter. 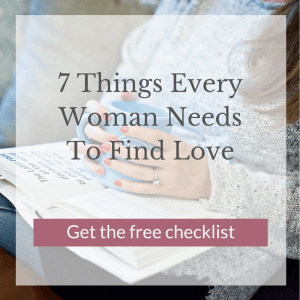 Ready to stop feeling lonely and anxious and find a meaningful relationship? Apply my 1x1 coaching HERE. Join me on Instagram! It’s my favorite way to connect with you online. My handle is @veronicaegrant.